As the area’s only animal wellness center, we focus on the health and well-being of all the animals we treat. At Continental Animal Wellness Center, we combine Traditional and Behavioral Health medicine with excellent customer service to create the ideal atmosphere for you and your pet. 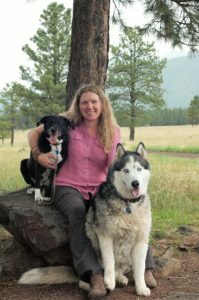 Our aim is provide the best Veterinary Services in Flagstaff. From horses and farm animals to house pets and exotics, we understand that animals play an important role in your life. Large or small, your animals deserve our custom quality care tailored to your needs. With years of combined professional experience in animal care, we offer a state-of-the-art facility, the most up-to-date equipment, and a staff that is dedicated to compassionate care and superior service. For your convenience, everything you need for both large and small animal care is located right here under one roof. Come on in, or browse through our website, and find out how Continental Animal Wellness Center can make a difference in the life of your pets and farm animals. To provide extraordinary medicine and diagnostics with a focus on excellence in care and service. Available to take emergency cases during office hours. We are also available for large/farm animal emergencies on nights and weekends. I moved to Flagstaff to attend NAU where I majored in photojournalism and art and graduated in 2003. 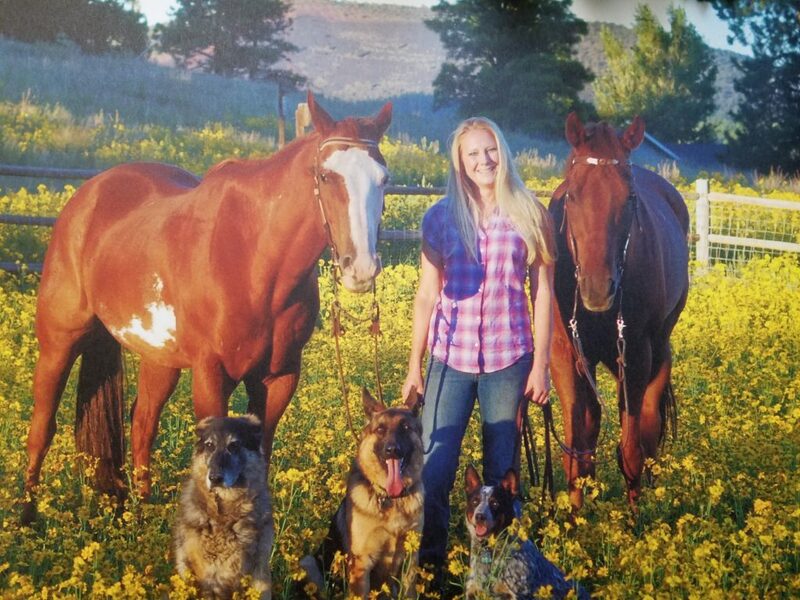 Shortly after graduation I felt that I needed to change paths and started to pursue the sciences and worked towards applying to veterinary school. I graduated in 2014 from Michigan State University Veterinary Medicine program. I grew to love Flagstaff so knew upon graduation that I wanted to move back to Arizona and find a job in this beautiful mountain town. I enjoy the outdoors and in my free time you may see me snowboarding, playing soccer, and hiking. I am married and have two beautiful little girls. My interests are in soft tissue surgery and internal medicine.